These masks have been hyped up to no end — but which ones actually work? K-Beauty (Korean Beauty) has been a huge topic of conversation among beauty bloggers and skincare lovers for the past few years. No K-beauty product, though, has seen as much buzz as Korean sheet masks. It’s no surprise, really: Sheet masks are the perfect way to achieve that instant glow and get that coveted glass skin look. In case you’re unfamiliar with these products, they’re crazy simple to use. All you have to do is apply a mask to your cleansed and toned face and sit back and relax for 10-20 minutes. Then when you’re done, say hello to a dewy and super hydrated face! A tip to have an amazing sheet mask experience is to put your sheet mask in the refrigerator, so it’ll be refreshing! 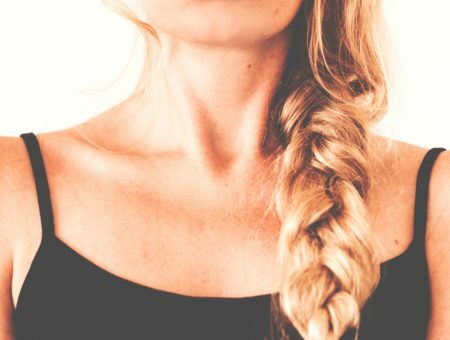 Also remember to gently rub in the excess serum that is left after you remove the mask and even apply it to your neck (never forget to apply skincare products to your neck as well). Serums are the key ingredient in Korean skincare, so you want to keep the residue from the mask on your skin to reap the full benefits. Whether your skin is dull and needs to be brought back to life, you have acne troubles, or your skin needs additional hydration, elasticity or soothing, there’s a sheet mask out there for you! To help you find it, I’ve compiled a list of the best Korean sheet masks below. Dr Jart is one of the most talked about skincare brands in K-Beauty, and their reviews are consistently stellar. Among their many well-reviewed products, the sheet mask that stands out most is the Dr Jart + Dermask Water Jet Vital Hydra Solution ($6). Meant for people who struggle with dry skin and/or redness, this super hydrating sheet mask is a life saver. It’s a cellulose sheet mask, which means it helps promote absorption of the various ingredients (aquaxyl, xylitol, oligo-hyaluronic acid and algae extracts) to give you that deep hydration. Furthermore, all the ingredients in this mask help enhance the moisture levels in your skin. MEDIHEAL is a skin care brand that is raved about in Korea. 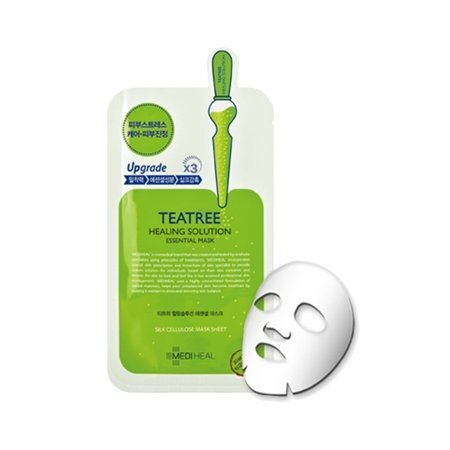 A popular sheet mask of theirs that is equally as raved about is the MEDIHEAL Tea Tree Care Solution Essential Mask ($2). With ingredients such as tea tree oil, pine needle extract, Portulaca oleracea extract, and centella asiastica (Indian pennywort) this sheet mask helps fight blemishes while soothing irritated skin. 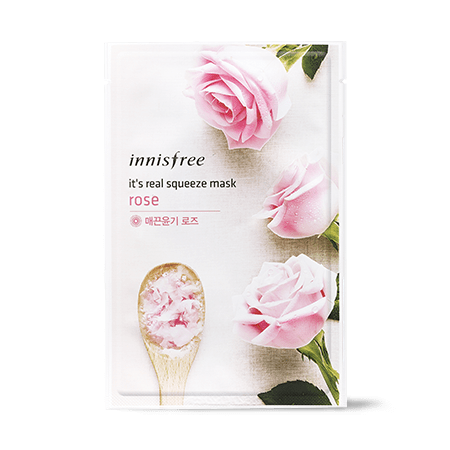 If you’re looking for a sheet mask that will give you radiant and smooth skin then Innisfree It’s Real Squeeze Mask in Rose ($2.39) is the one you’re looking for. 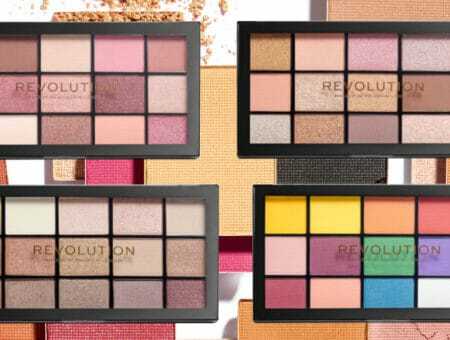 Not only does it contain fresh rose extracts that help minimize redness and soothe irritation, it also has green tea, tangerine, orchid, cactus, and camilla leaves which act together to keep your skin healthy and supple. The Tony Moly I’m Real Mask Sheet set has various sheet masks that are designed for specific skin concerns (we actually reviewed them all on CF previously!). 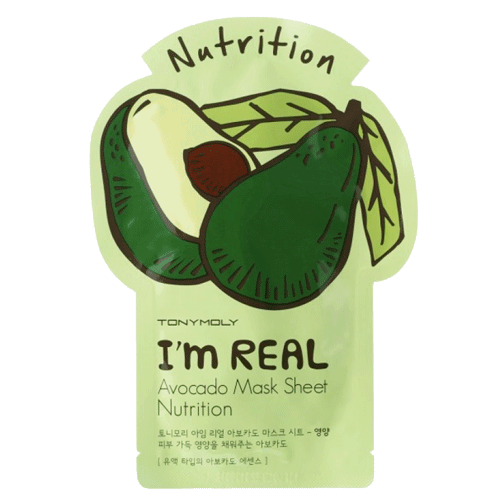 The Tony Moly I’m Real Avocado Mask Sheet ($3.75) is one of the brand’s most popular masks. With a 3 layer cotton sheet, this mask comes drenched in different types of essences, including a water-type, a micro-emulsion type, and a milky lotion type to give the highest amount of hydration to your skin. In as little as 20 minutes, you’ll be greeted with healthy and moisturized skin. As a bonus, these masks are easy to find in the US (they’re sold at Ulta), so stocking up is super simple. Do you use sheet masks in your skin care routine? 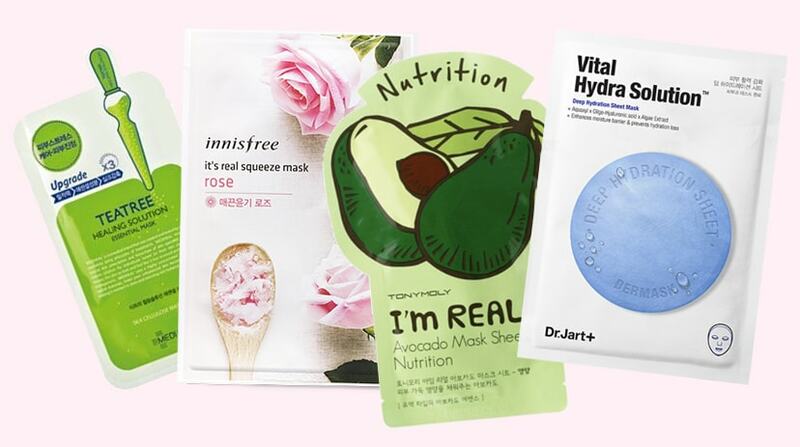 Have you heard of Korean sheet masks before? If so, what types of masks have you used or heard good things about? As usual, let us know in the comments below!